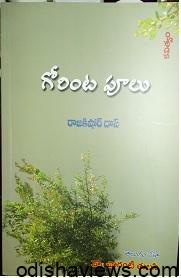 THE LAST VALLEY – This is a collection of Poems in Telugu by Mr. Rajkishore Dash. 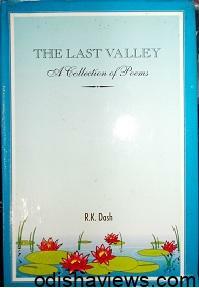 In this poetry collections Poet Rajkishore Dash is found to be life affirming, elegiac and anatomizes the varieties of loss with all sharpness,crafty artist, meditative in his tone, lover of nature, man and best. His Odia poems in the collection have been translated by noted Anglo-english writers Shree Jayanta Mahapatra, Bibhu Padhi and Prof. Bhagaban Jayasingh all poets of repute. 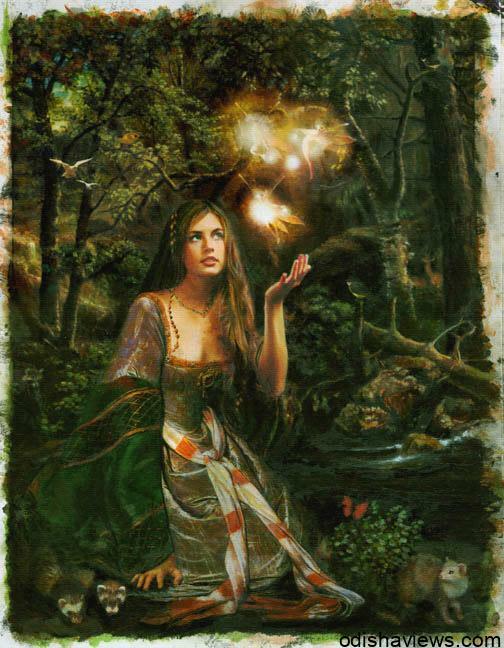 The famous poems are the mid river, the fatigued waves, The Brass door, The splender of darkness, The bleak sky and a Sonnet.